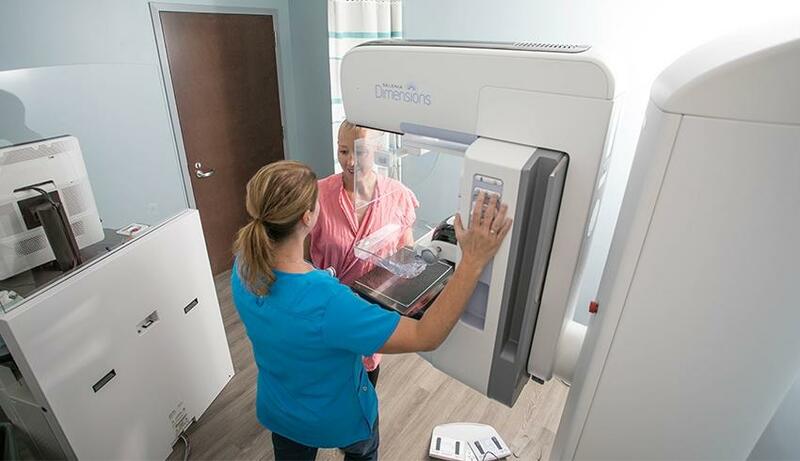 3D mammograms offer a 35% improvement in cancer detection over traditional mammograms, enabling physicians to detect and treat cancer at a very early stage. Additionally, they produce a clearer picture of the breast, resulting in fewer false positives. What does all that mean for the patient? Fewer callbacks, fewer biopsies, and greater piece of mind for women who elect to get a 3D mammogram. While the number of women who receive an annual mammogram continues to grow, too many women haven’t yet made this a priority. Why is an annual mammogram so important? 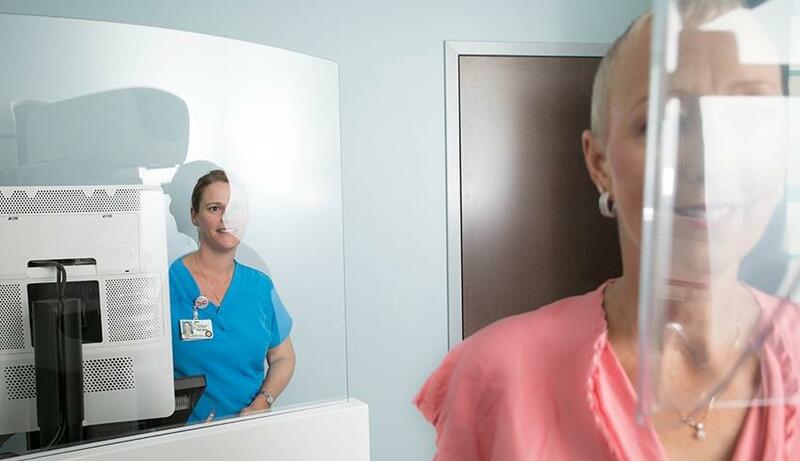 When it comes to treating cancer, early detection is vital. According to Dr. Roni Talukdar, “Detection size matters. If you detect it at under 1.5cm, there’s a 98%-99% survival rate. But when it’s over 1.5cm the survival rate drops to 70%.” Delaying a mammogram gives cancer time to grow, and just one year of neglecting a mammogram could forfeit the chance to treat a cancerous growth in its earliest stage. “75% of breast cancer occurs in someone with no family history of breast cancer,” Dr. Talukdar says. Even if your family history is free of breast cancer, you should not neglect a yearly mammogram. If you have a family history of breast cancer, Medical Imaging of Fredericksburg recommends that you begin annual mammograms 10 years before your first degree relative had breast cancer. Bottom line, if you are a woman over the age of 40, you should be getting a yearly mammogram. Medical Imaging of Fredericksburg offers state-of-the-art medical imaging in a warm and friendly environment. Appointments can be scheduled by calling (540) 741-XRAY (9729).